I first set my eyes on Carolina Herrera’s SS15 look on Instagram and I sincerely thought it was breathtaking. I’ve watched The Devil Wears Prada too many times to know that florals for spring is so cliché! I mean, it requires little to no mental activity and so it’s generally a trend that should be avoided (in my opinion). 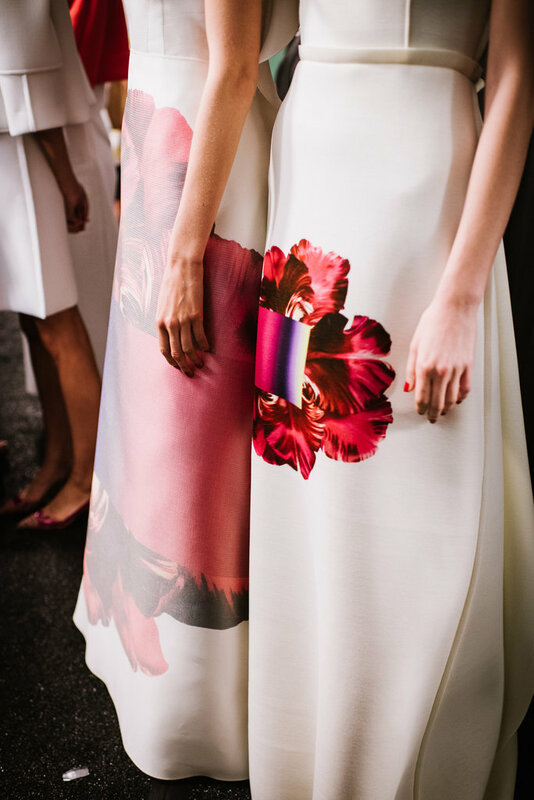 But in her SS15 collection, Carolina Herrera has successfully juxtaposed a supposedly trite floral print on a futuristic and fresh canvas. 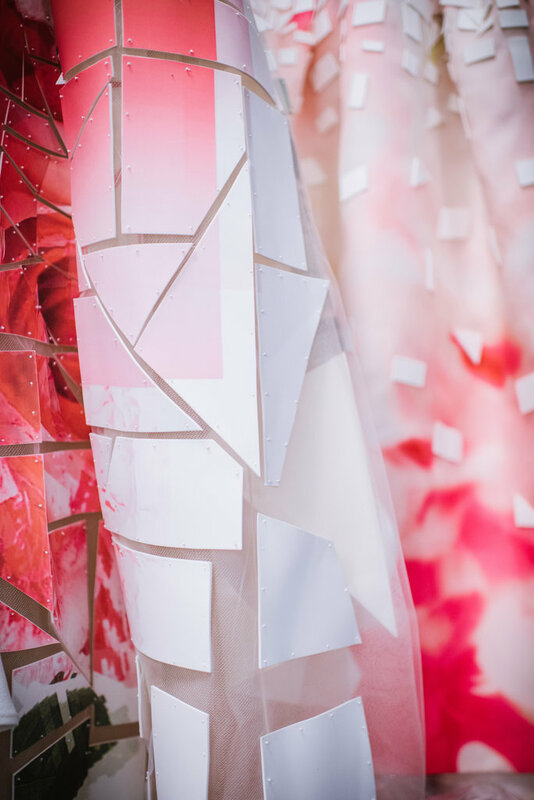 The collection seems to be a modern day musing of the renowned Georgia O’keeffe depicting feminism in all her glory as the crisp look remains somewhat bridal. I know there’s a lot more to see from this years New York Fashion Week but I can’t help but get ahead of myself and deem CH’s collection my favourite look of the season. Isn’t this mosaic look just divine??? PPs: It’s not hard to make out my style… Classic. Elegant. Clean. Simple. This is an amazing collection. It just looks so fresh! I know! So amazing!!!! I’m in love! Next Next post: Shrinkage… the Struggle!